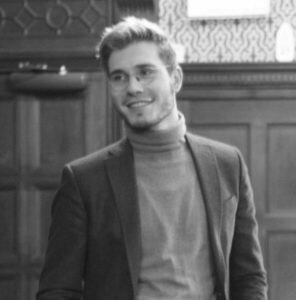 One of the Cambridge University law students behind Law Bot, has launched a new legal AI case law search engine, DenninX, in what is hoped will grow into a game changing application for legal research. DenninX, which is named after the famous British judge, Lord Denning, is the brainchild of Ludwig Konrad Bull, who is still an undergraduate taking his law finals. The free application’s aim is to help lawyers and law students conduct legal research on English case law by making use of AI technology, such as natural language pre-processing and machine learning, something Bull states is missing from current search systems provided by the big legal publishers in the UK. DenninX currently hosts around 2,000 ‘case snapshots’ with the aim of adding 20,000 cases over the summer of 2017. Each case snapshot will feature three metrics: a judgment metric that flags the most important parts of the judgment; a related cases metric that shows similarities with other cases; and a popularity graph that shows how often and where the case was cited over time. Pin points on a graph where there are other cases that are similar and when they occurred. 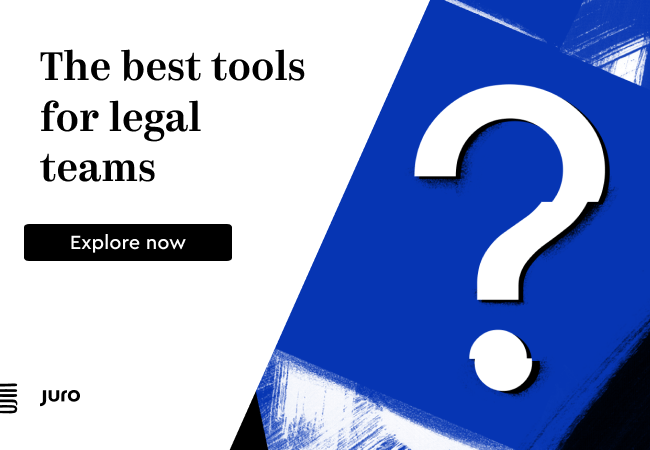 An assessment of the case’s popularity, again with a graphical representation and also a list of all the relevant cases, each clickable. In the Donoghue v Stevenson example, 70 other cases are surfaced from the data. 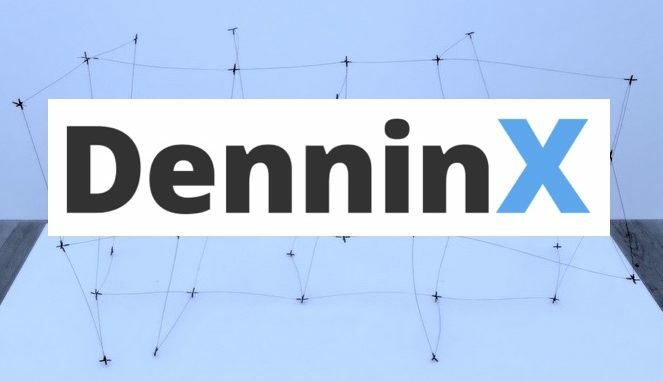 Bull said that the aim is to keep DenninX free to access for anyone who wants to use it and that there is sufficient funding to keep going as it is for some time, though the site plans to welcome advertisers. 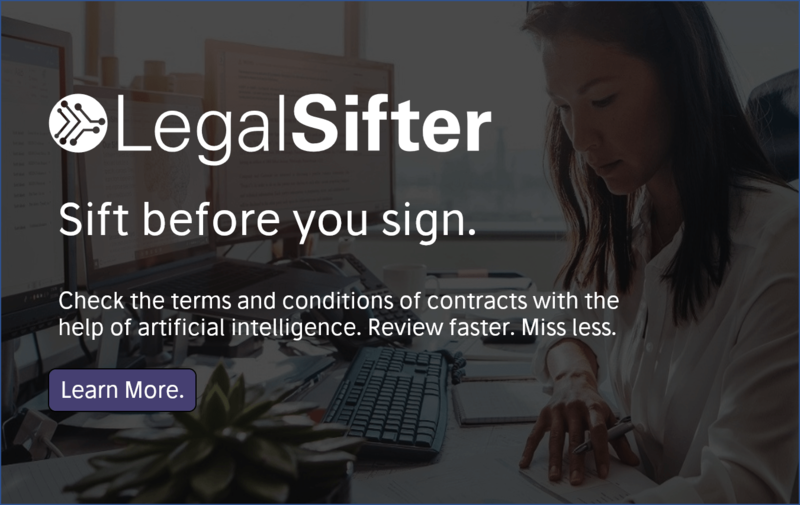 At the same time, the start-up company is looking for several new hires, including software engineers, as well as summer interns looking for a start in advanced legal technology. He added that this does not mean he has left Law Bot (see previous story), which is continuing and will feature some new developments after everyone has completed their June exams. Those who have followed Law Bot will notice, which initially aimed to provide legal information on criminal law via a chat bot interface, that DenninX is using much more complex programming, which takes it into the AI realm. And, lastly, why do this? Isn’t he busy enough trying to graduate from Cambridge and helping to run a legal bot? ‘The driver here is utility. As a law student I am always seeing great insights provided by data analysis in other sectors. I asked myself: why not have same level of data analysis in the law?’ said Bull. He added that for him Lord Denning is a great example of a legal mind that truly sought to analyse the law and look for patterns that revealed something deeper about a case. ‘His approach was to decode the law, to find the patterns that matter,’ Bull concluded.